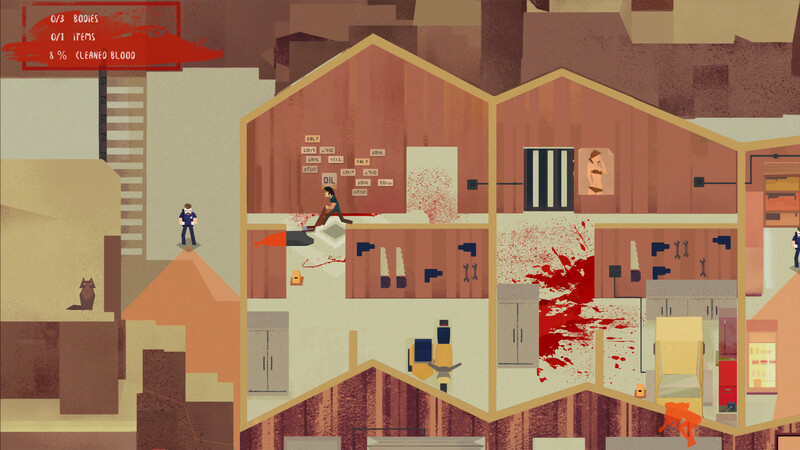 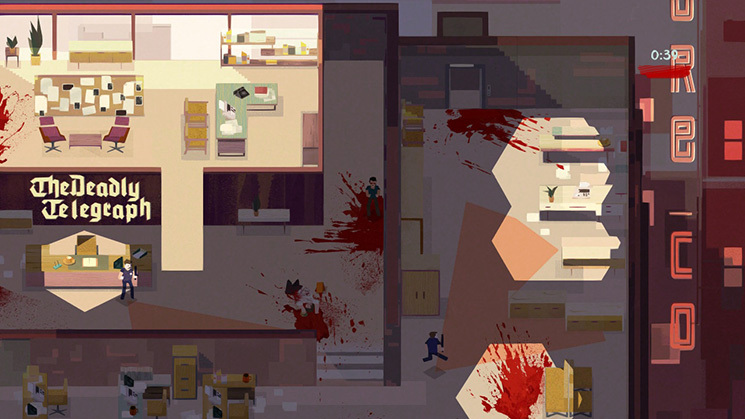 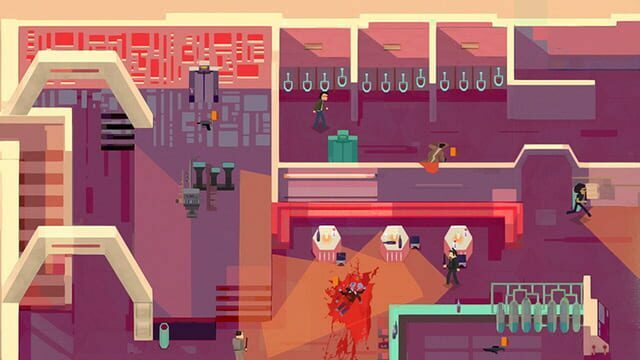 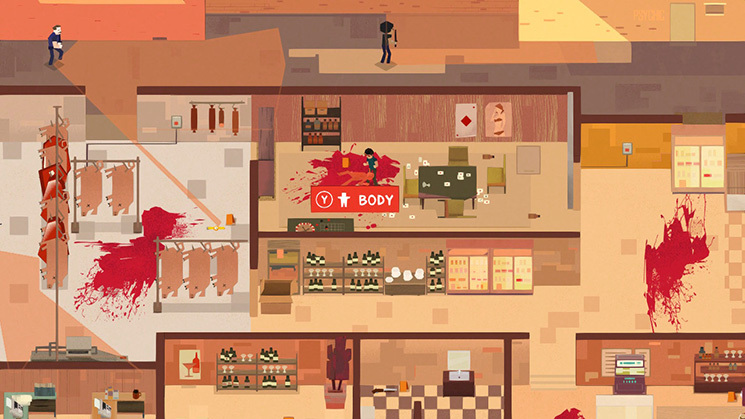 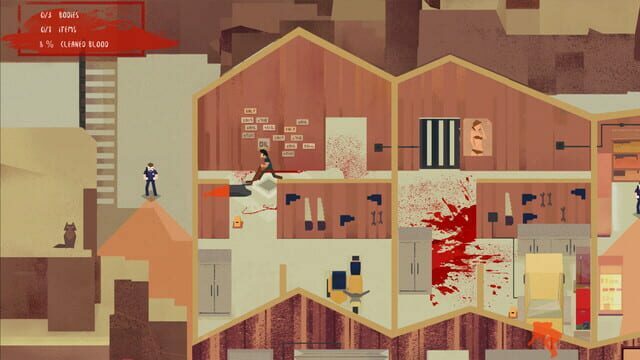 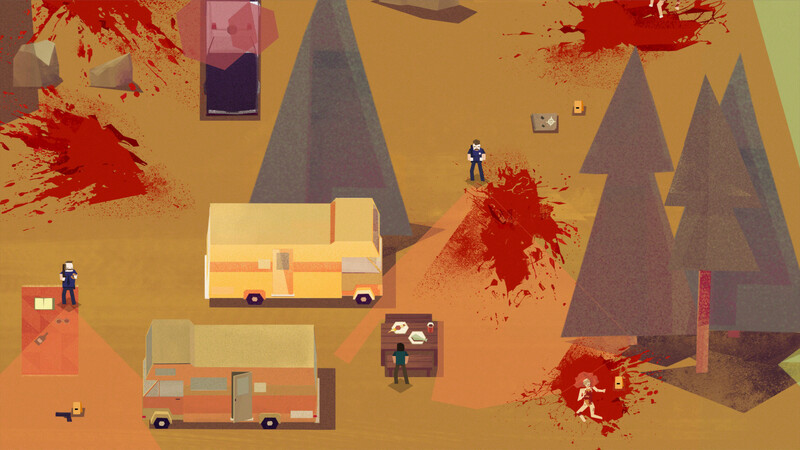 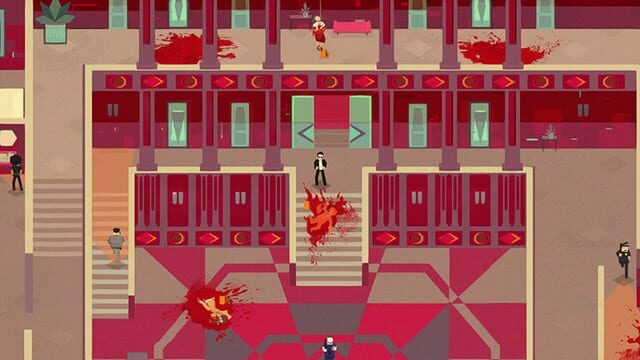 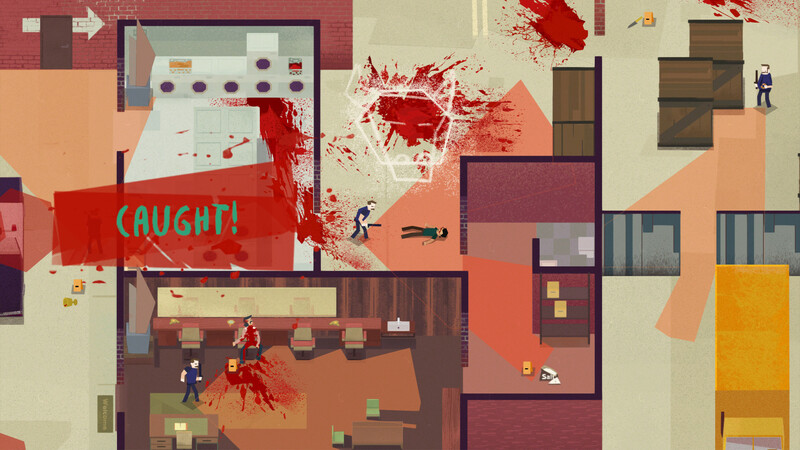 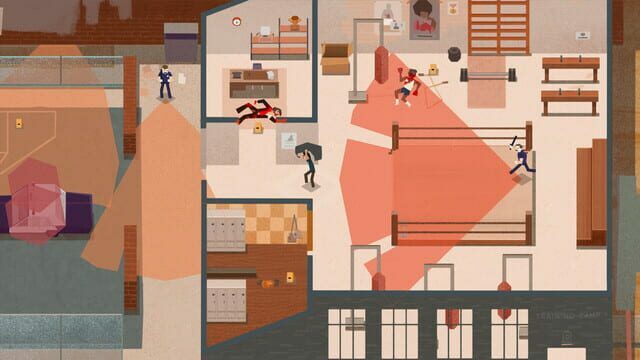 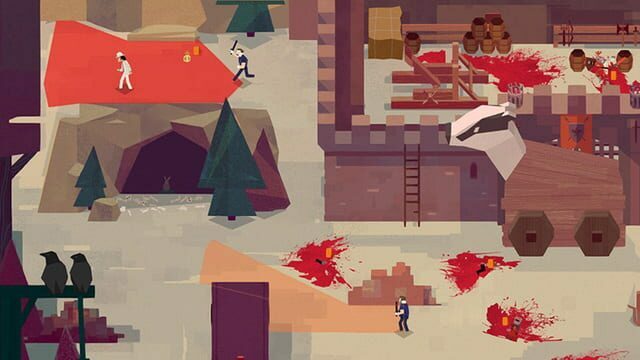 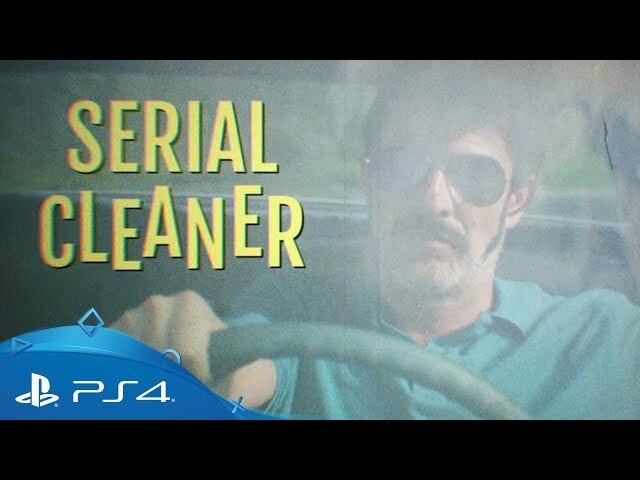 Serial Cleaner is a story-driven, fast-paced stealth/action game, characterized by a 1970s theme and aesthetics. 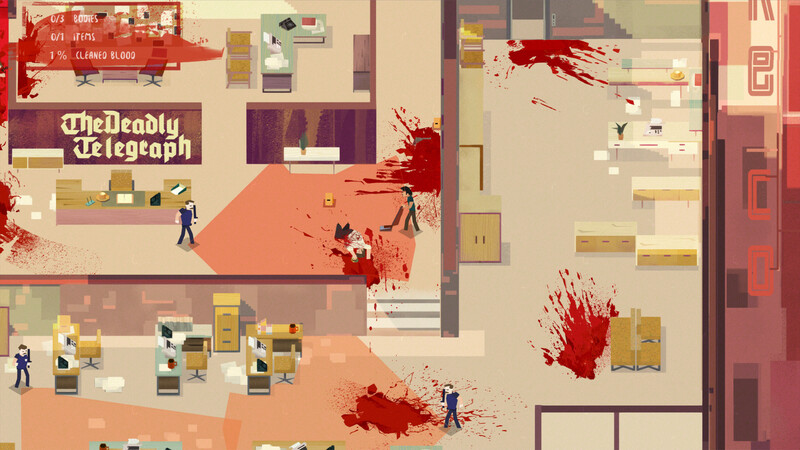 You are a professional cleaner. 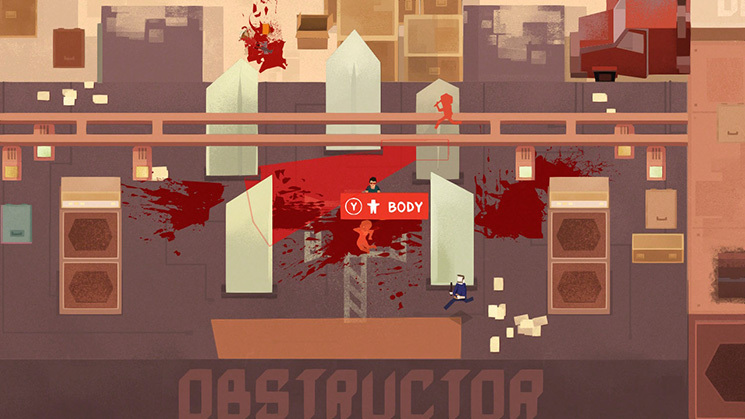 Your job is to clean up murder scenes by disposing bodies, covering up blood stains and hiding murder weapons and other incriminating evidence.